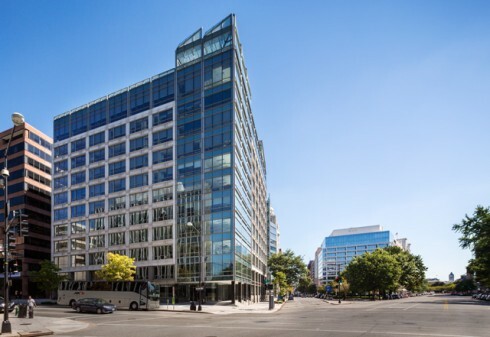 1899 Pennsylvania Avenue | Paramount Group Inc.
1899 Pennsylvania Avenue, Washington, D.C. 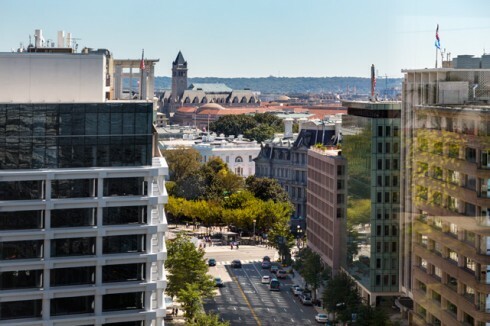 Located just three blocks from the White House, 1899 Pennsylvania Avenue is a 190,000 square foot, 11-story building offering superb White House and city views from it floor-to-ceiling glass façade. 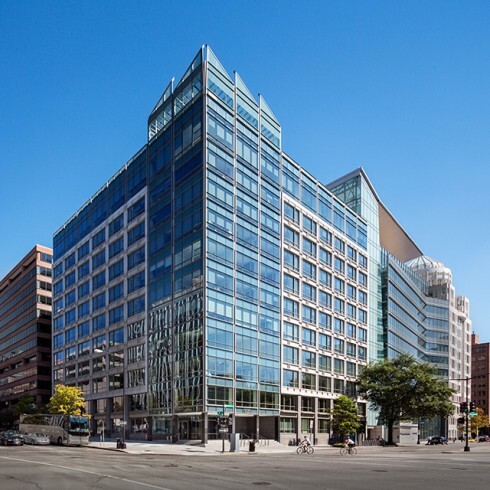 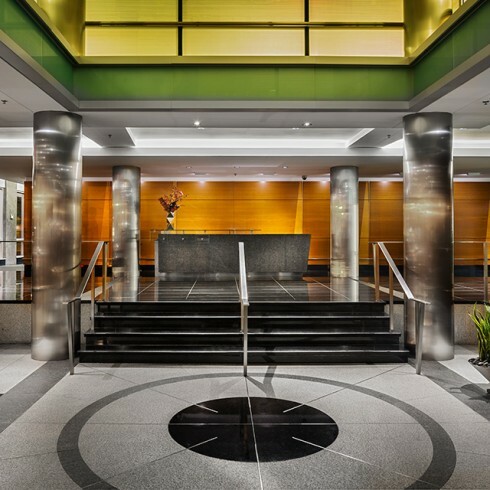 The property is located on the major artery of the central business district submarket of Washington, D.C. Four Metrorail lines, many premium restaurants and the retail collection at 2000 Pennsylvania Avenue are within easy walking distance of the property. 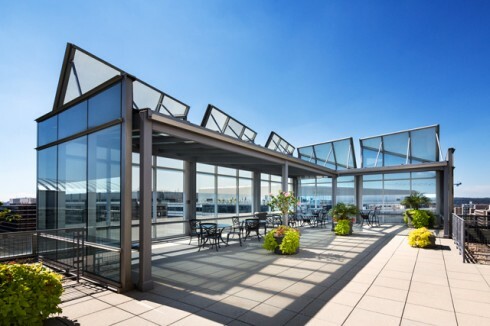 Landscaped roof terrace with panoramic views of Washington, D.C.